William H. Vogt is a retired managing director of JPMorgan Chase & Co., where, during a 30 year career, he held various management positions in corporate and municipal finance and private banking in the United States, Asia, and Africa. He has an undergraduate degree from Georgetown University and served in the U.S. Army for four years. 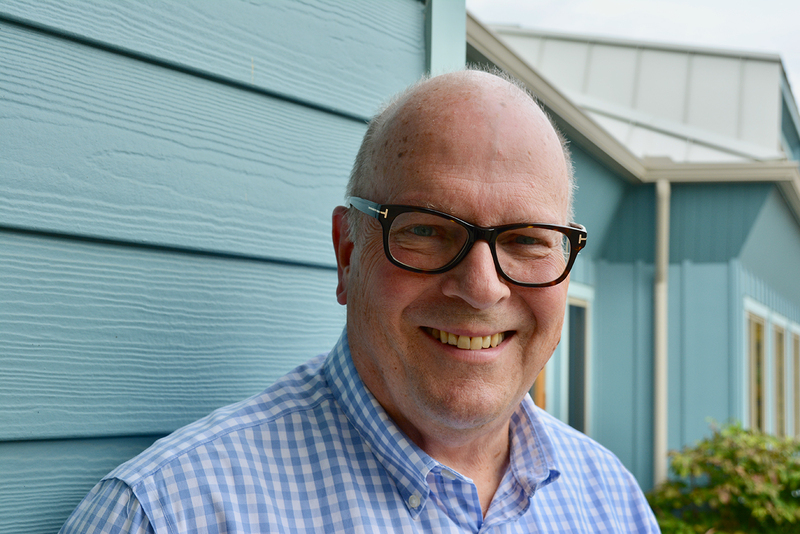 Since his retirement in 2002, Mr. Vogt has been a trustee and treasurer of Becket-Chimney Corners YMCA Camps and Outdoor Center, and is a former chairman of the board of Hancock Shaker Village. In addition to Camphill Village, he serves on the boards of Camphill Ghent and the Camphill Village Copake Foundation. He lives in Stockbridge, MA, with his wife Diane. They have three children and five grandchildren.